Hey every one ! how are you doing !?? A new month has started and this is the fourth month of this year and again I am being reminded that my college is soon going to be over ! Well, I wanted to start a new series on my blog and I thought why not recapitulate all the things I have done on this blog ! So the series "CRAFTY RECAP"! I will be posting one every month starting from this month or when I have enough to actually do a recap post :D.
This was the first tutorial I made ! With the crappy phone camera , in my hostel! and I still use these Bookmarks!Recycle some of the old covers lying around and have fun! 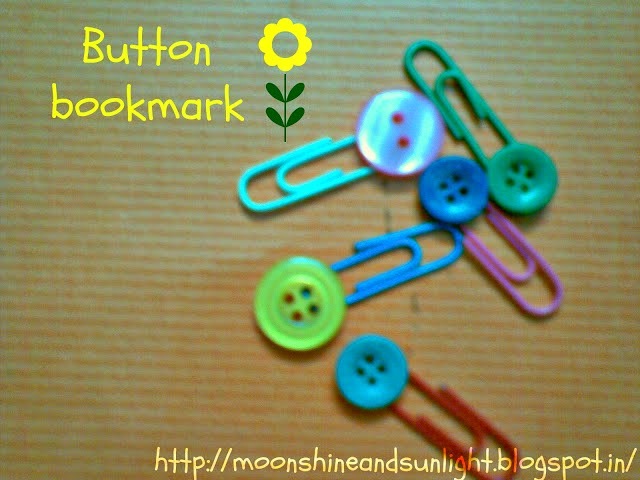 This also is a tutorial on how to make simple yet extremely cute bookmarks in a matter of few minutes ! Follow the simple tutorial and whip a whole lot of these cuties! This is the portable version of the original Classic ribbon bookmarks we can find in old books. Just because this is portable you can use it with any book you want ! There is a tutorial step by step in one picture ! 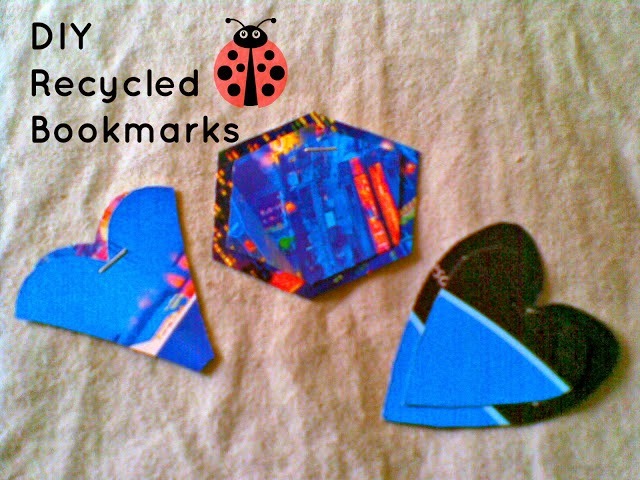 This too is a tutorial , step by step on how to make these awesome bookmarks ! This is the first free printable on this blog ! there are three different bookmarks which you can print and enjoy ! 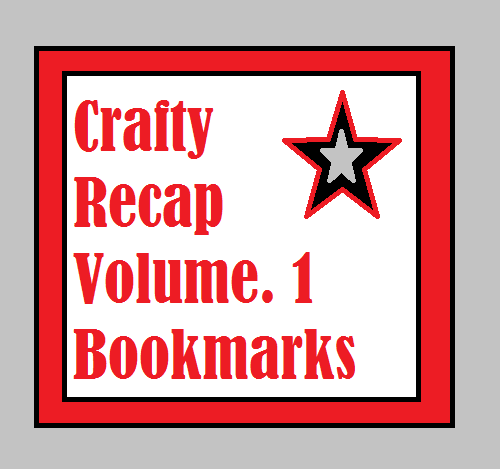 These are the few bookmarks I have made and I hope all the tutorials help you make yours! Do let me know the ones you like and will be trying out ! I love reading books.. these bookmarks are definitely on my weekend to-do list.. Thanks for sharing ! They are so cute Priyanjana :) I love books, need these! !